Overall Personality: Noire is rather shy and quiet. She gets easily flustered when surrounded by strangers and is prone to crying as a result. Additionally, she has quite the simple nature. She is easily entertained and distracted by things around her, finding interest in the most mundane of things. Clueless as she is, Noire often needs guidance from the people around her since she often doesn't know what she is meant to be focusing on or looking for during classes and even missions. Though she is sweet and kind, she is skeptical of people and finds it difficult to trust them or fully let down her guard. Once she becomes comfortable with someone, however, she will hardly ever doubt them and will always remain loyal. Nevertheless, she rarely takes anything seriously and remains laid back in almost any situation. Though slow to anger, she is stubborn and has a small tendency towards tantrums. She also has the odd habit of going around barefoot, since she never got used to wearing shoes while she was growing up. Semblance: Void [Utility] - The ability to create portals of differing sizes and shapes, allowing for short distance full or partial teleportation of items and/or people. Whatever goes through it conserves its momentum. In essence, it acts as a bridge between space. Moreover only two portals can be opened at a time. Moreover, they can only be placed within a 10 meter radius of Noire and within her line of sight. 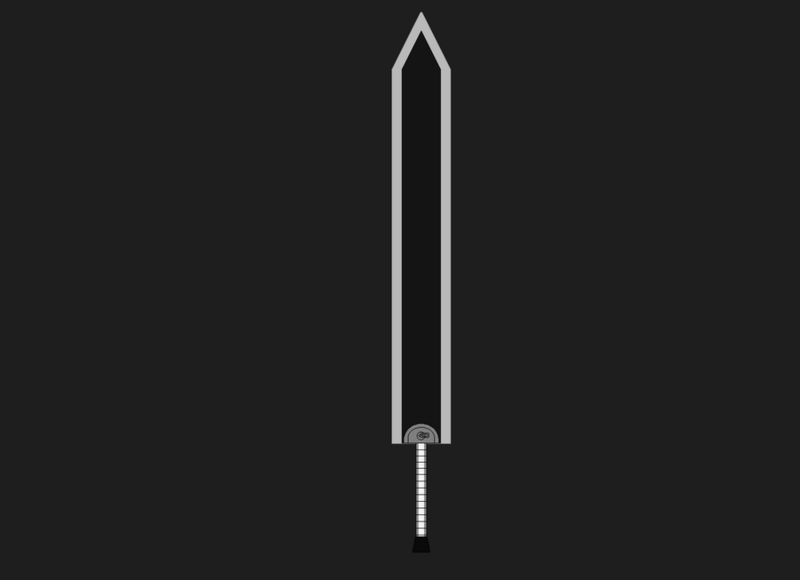 Giant Broadsword: A large sword measuring 1.5 meters in length and 40 cm in width. It is made out of hardened obsidian, giving it its black color. The hilt has four different slots, allowing for different types of dust to be infused with the weapon, thus giving it the ability to launch dust-based projectiles and/or add elemental damage to basic strikes. When a certain type of dust is active, the blade's edge glows in the same color as the dust's element. Noire never met her parents. Well, perhaps she did, but she has no recollection of them whatsoever. As a result, she has no idea where they are or whether or not they are alive. She was raised outside of the kingdoms in a small village composed mostly of humans. There, orphaned children were a common occurrence. After all, resources were scarce and and Grimm were abundant. Children like her, without anyone to take care of them, were sent to a tiny house that passed as the local orphanage. Out of the village's need for soldiers, they were all taught how to fight. Their caretakers were harsh and barely cared about their well-being, particularly that of the few faunus under their care. Imitating this behavior, the other kids would mistreat and reject the faunus for being different. The children were to grow up to be soldiers, disposable and replaceable. They belonged nowhere else and had no other purpose - or so they were told. Noire grew up believing that this was nothing but a fact and that no other world existed outside of her small village. Survival of the fittest taught Noire how to fight and live. She relied on her instincts above all else and reasoned that it was best to stay out of everyone's way in an effort to go by unnoticed. Even so, the other orphans still ganged up on her and beat her more often than not. After several years under these conditions, she developed an instinctive fear of humans. At the age of twelve, she had already fought against the Grimm a handful of times. One particular mission soon after went terribly wrong, however. The village leaders had underestimated the amount of Grimm that had gathered in the surrounding forests. The small team sent to deal with the task was soon outnumbered. They all began to fight for their lives in an attempt to flee and as they did, Noire was purposefully left behind to distract the Grimm. Alone, injured and afraid, she was about to simply give up. Under the stress, her semblance activated, opening a small portal underneath her and keeping the young girl hidden inside of it. Surrounded by darkness, she believed herself to be dead and soon passed out. Once she woke up, Noire no longer knew where she was. Her body had expended all of her aura and for the first and only time in her life, she was able to teleport a great distance, which landed her within the Kingdom of Bellmuse. She lived on the streets for the next few years, slowly learning what it was like to live in civilization. To her, everything was wonderful, despite the fact that she rarely had a stable roof over her head. The young girl dedicated most of her time to wandering and exploring, learning from experience. She eventually taught herself how to read and write with use of old and discarded books. At the age of sixteen, she discovered the existence of Syne Academy. 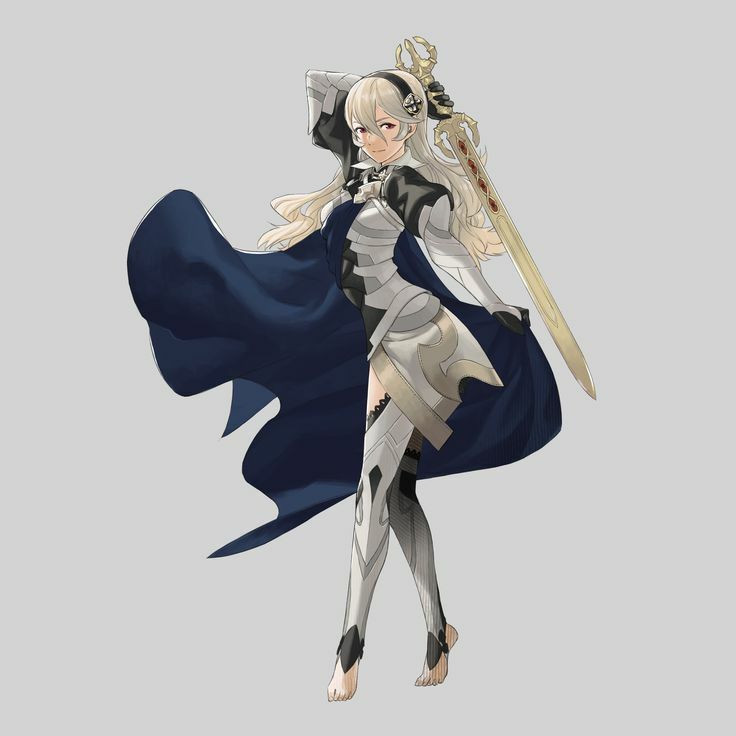 Initially lying about her age to take the entrance exam, she managed to pass due to her previous experience with combat. Despite the fact that she now lived in the dorms at Syne, Noire still had a habit of sleeping outside most of the time. She supposed it was because the grass underneath her felt soft, nice and familiar compared to her stiff bed. The sun served as a natural alarm clock, she reasoned, so she was never overslept. Whether or not she made it to class in time was another matter entirely, however. More often than not, she found the lectures boring and sitting still for a prolonged amount of time made her anxious. Needless to say, Noire often skipped class and was reprimanded by teachers. She had promised to make more of an effort to go to class, lest she be kicked out of the school for her poor grades. That didn't mean that she would be on time for them, though. 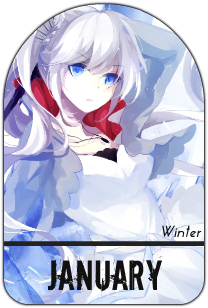 The silver haired girl stretched her arms over her head as she yawned. Rubbing her eyes, she got up slowly and headed towards her room to change. Sure, she liked to sleep outside, but that didn't mean she didn't wear pajamas to bed like everyone else. Dusting herself off, she headed towards the nearby building - grand and beautifully decorated. Noire still couldn't get used to the fact that she lived there. It seemed unreal to her that such a thing could exist in the fist place, after all. She had lived in the city for four years now and had seen many more like it - often bigger and more spectacular - but when she compared it to her old home, if it could even be called that, this was like something pulled out of the pages of a fairytale. Fixed! Also changed the weapon. I hope that's ok!